The University of the District of Columbia Community-Campus Task Force will meet on Thursday, June 28th, 2018 at 6:30pm, in Bldg. 44, Room A-03. All are encouraged to attend for the latest authoritative information on university activities. 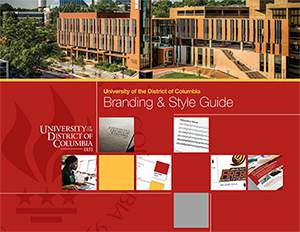 If you have any questions or concerns, please contact Thomas E. Redmond, Director, State and Local Affairs at 202.274.5622 or tredmond@udc.edu.